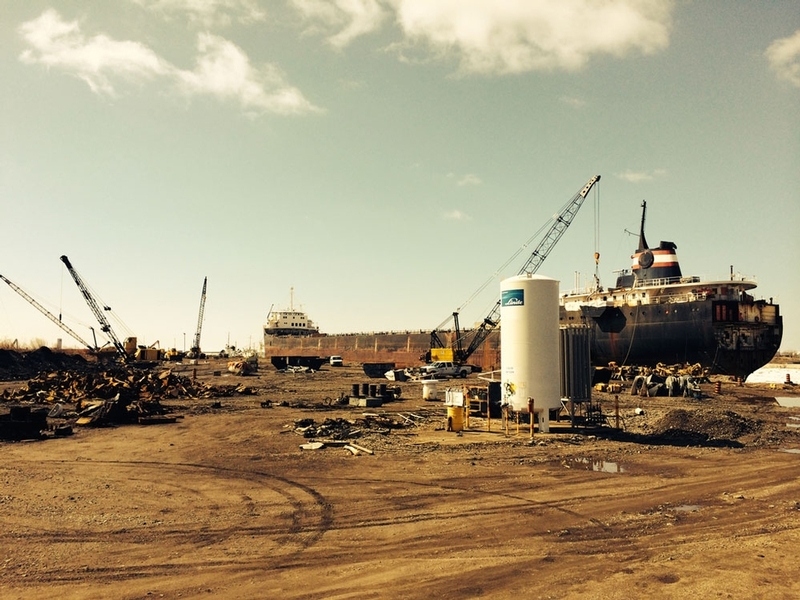 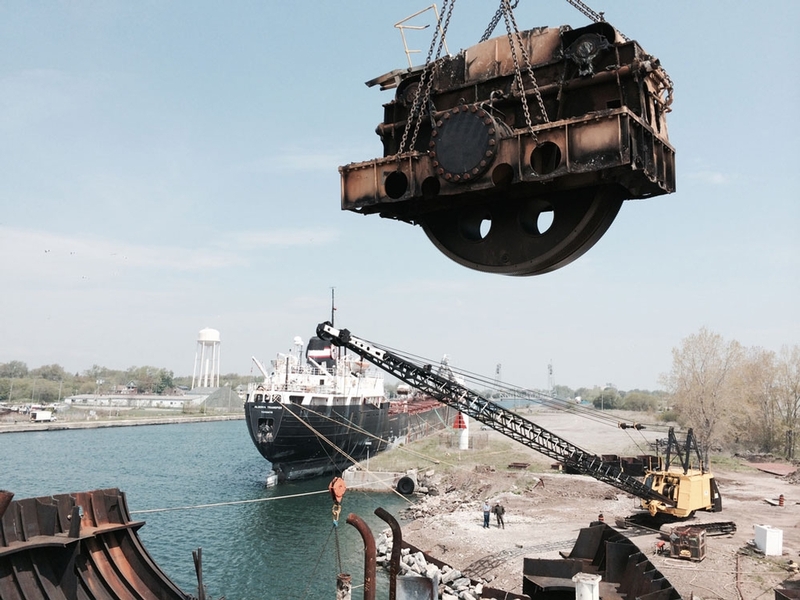 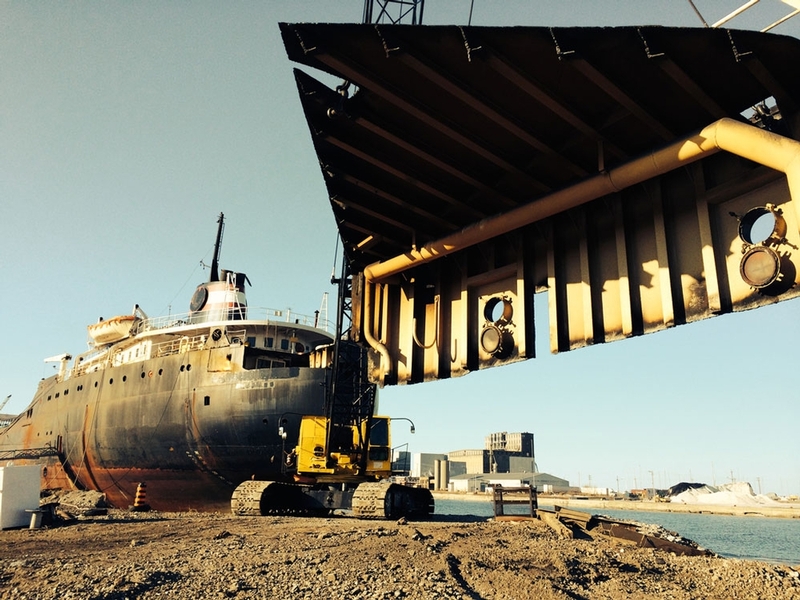 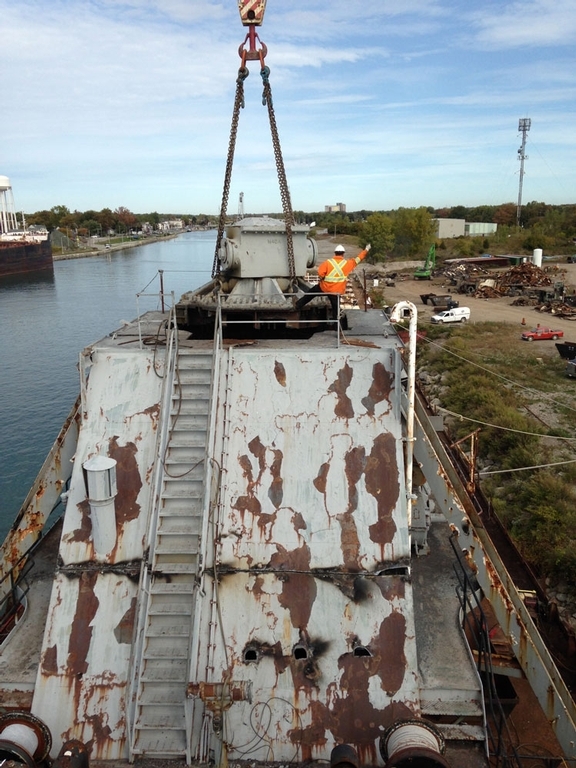 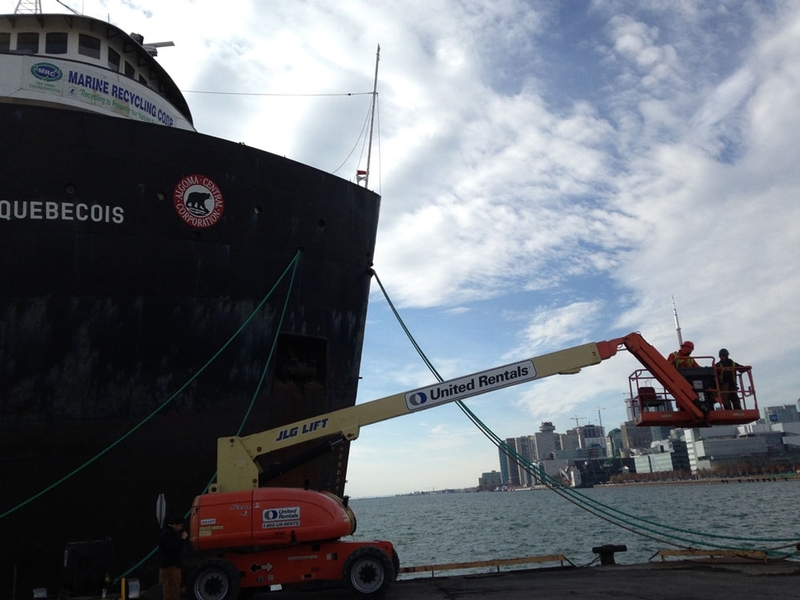 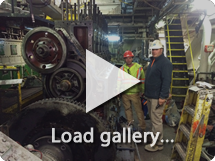 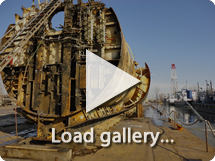 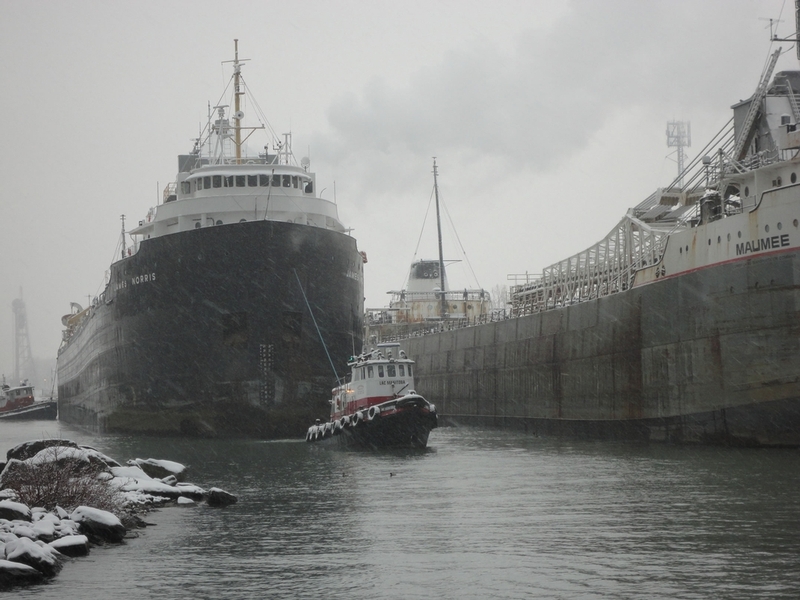 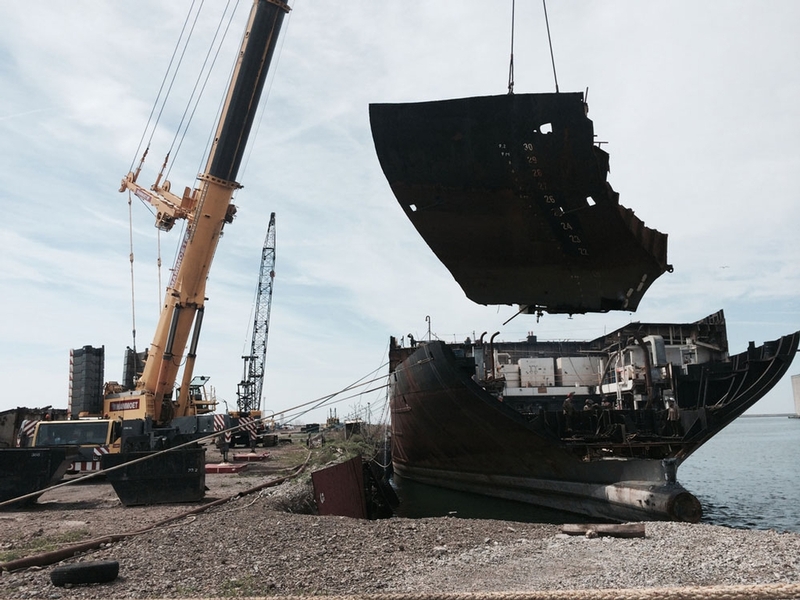 Learn more about Vessel Recycling in the Great Lakes. 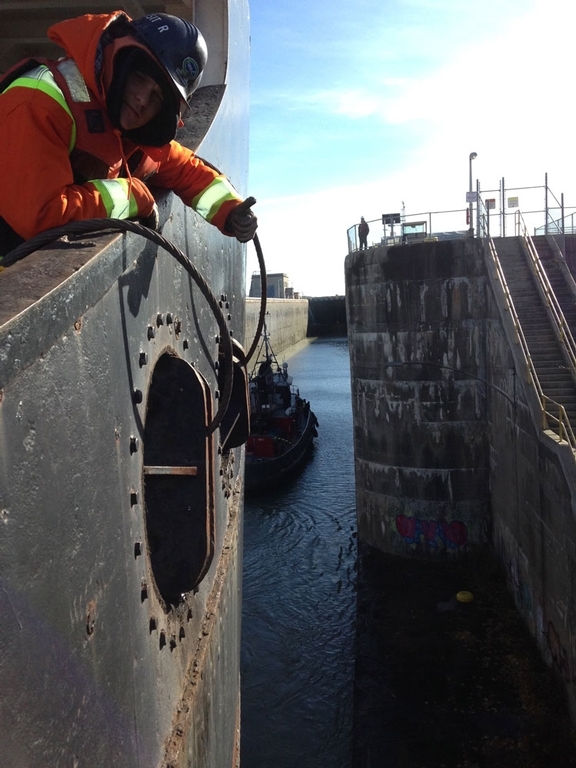 Learn more about End of Life Vessel Management Program. 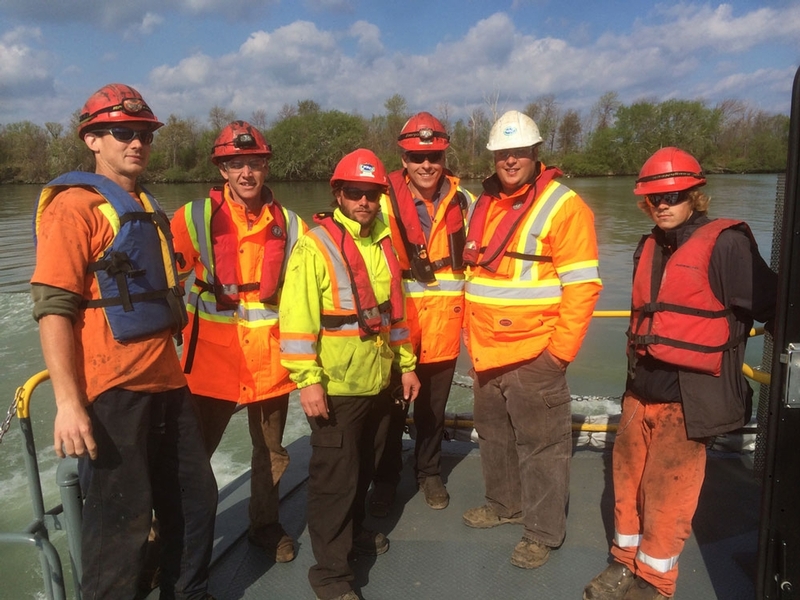 Learn more about HazMat & Environmental Services. 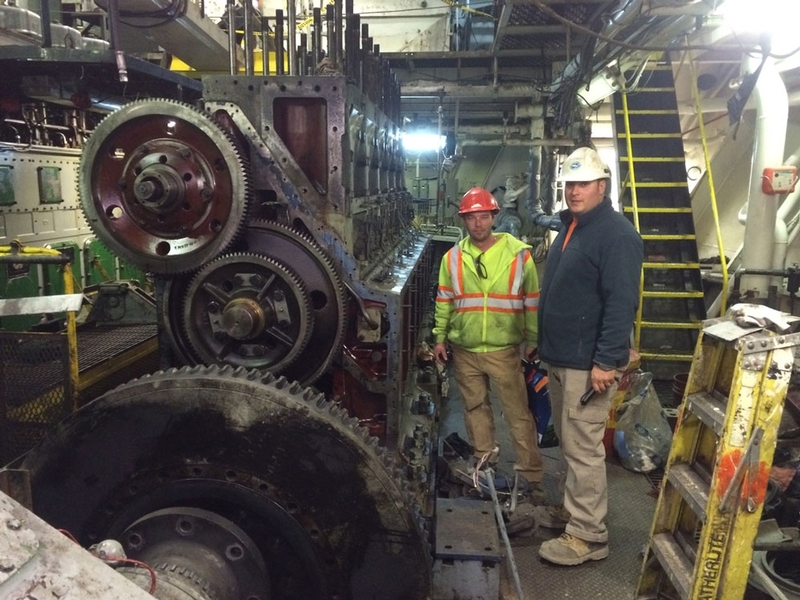 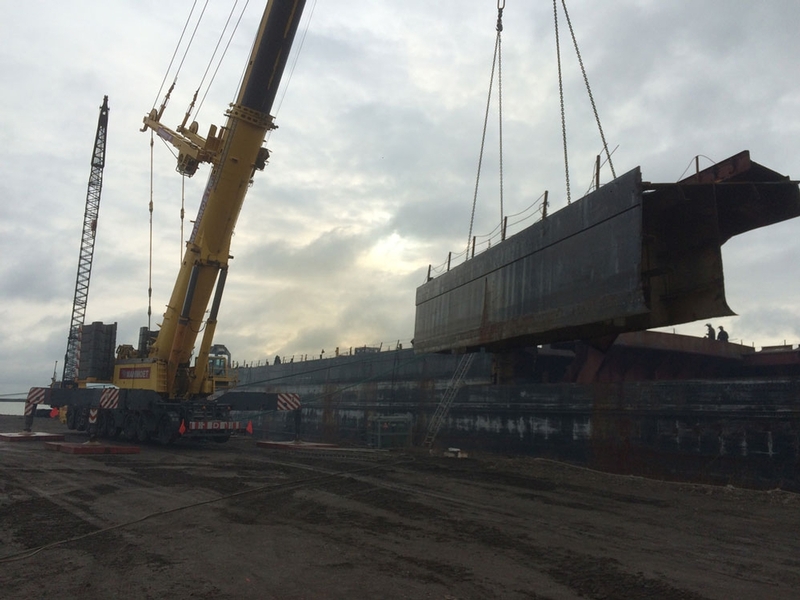 For more information, visit our Recent Projects page. 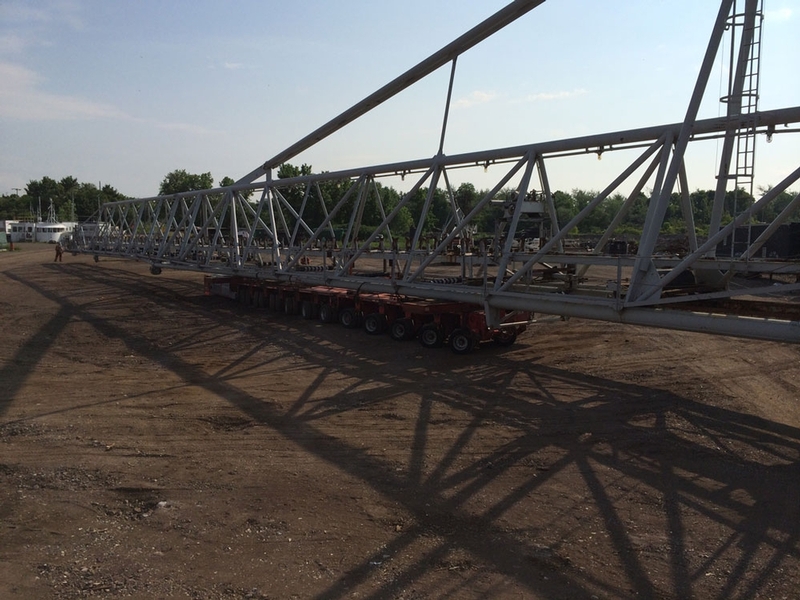 For more information, visit our Consulting Services page. 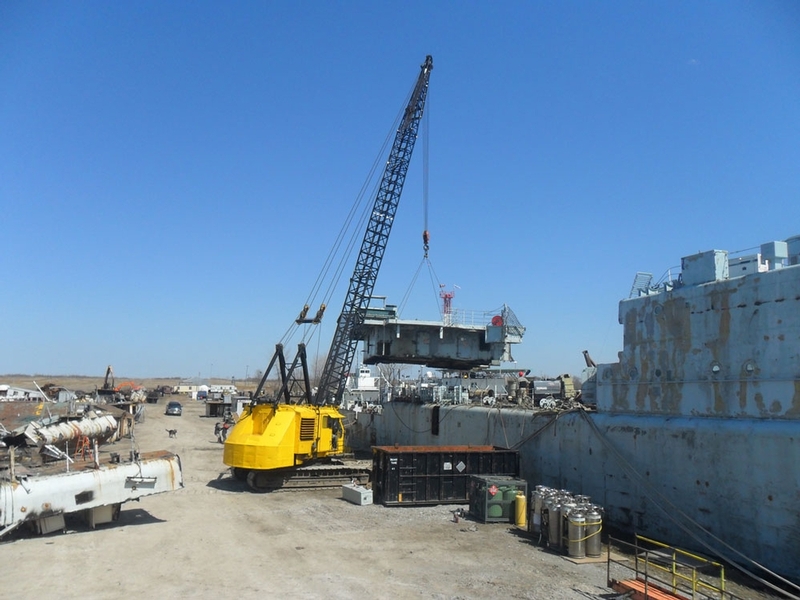 Marine Recycling Corporation (MRC) is the world's first ISO 14001 Certified ship recycling company. 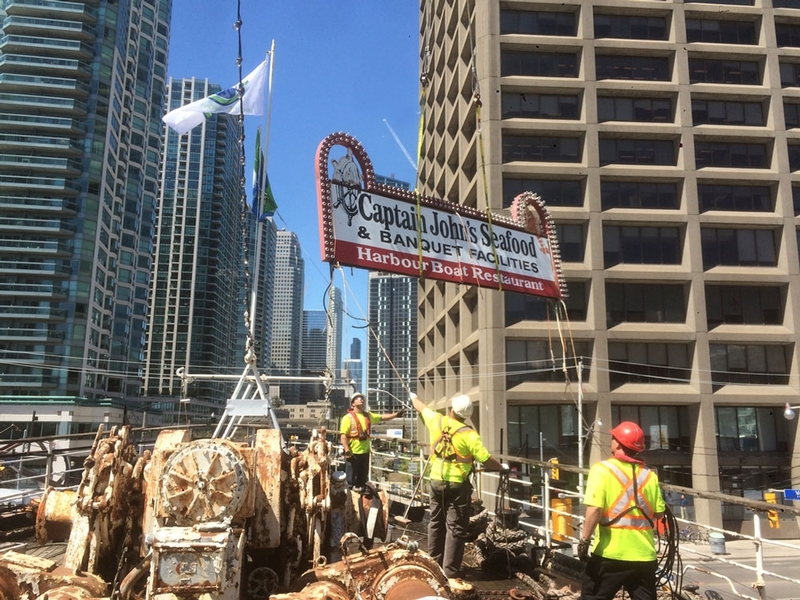 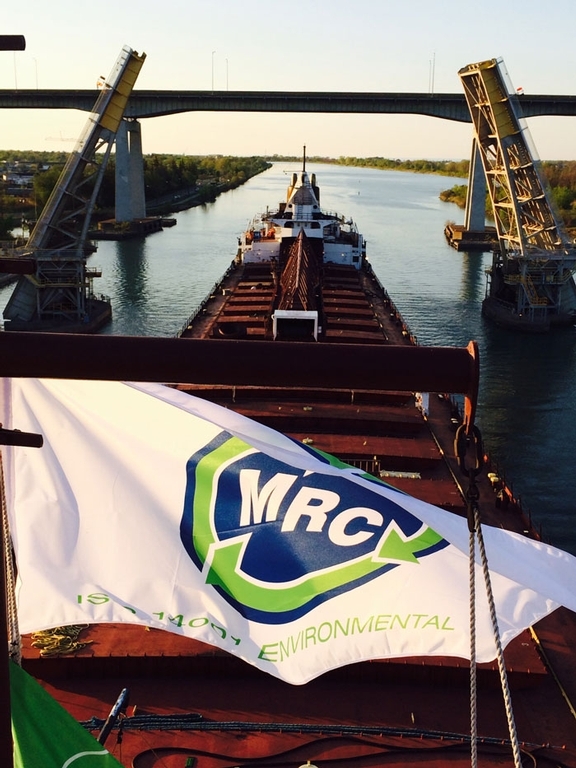 Proud of this achievement, MRC and its expert staff strive to serve the maritime community with excellent recycling and consulting services in the Great Lakes, rivers and coastal regions of Canada. 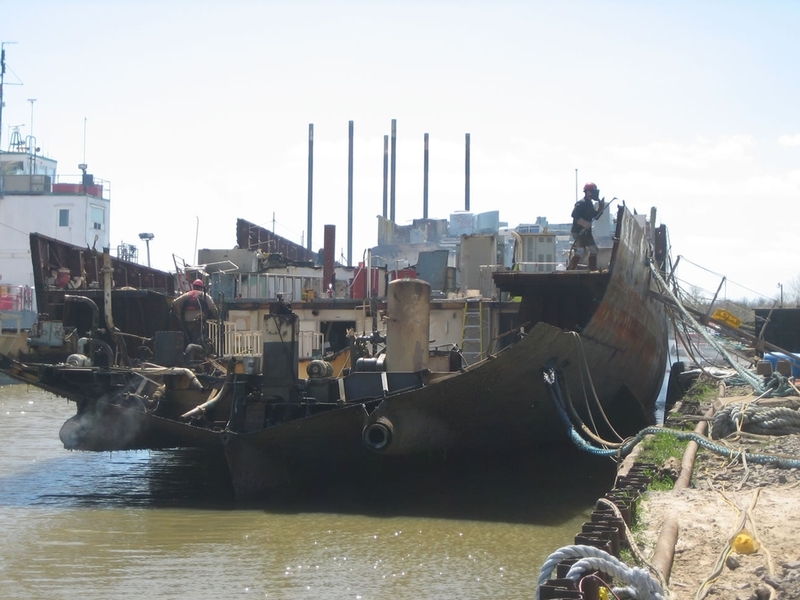 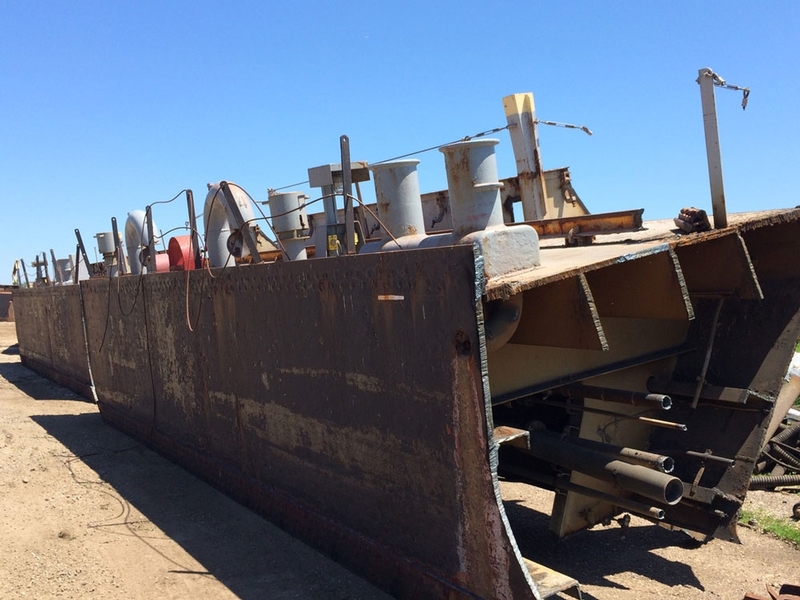 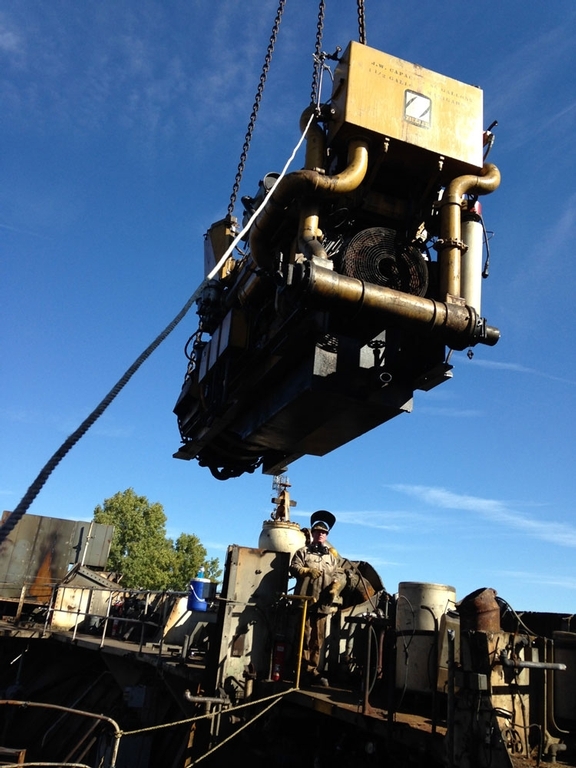 MRC specializes in marine salvage and wreck removal, complete end-of-life marine vessel decommissioning and recycling, vessel conversions afloat and in dry dock, vessel re-powering, lakes and ocean towing, marine and industrial demolition, emergency response, sectional dismantling, marine/shore construction and shore protection. 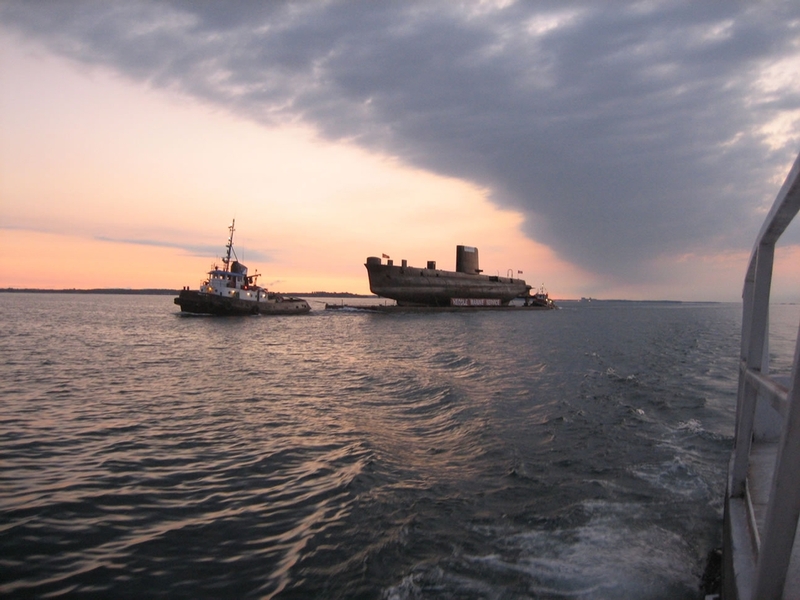 MRC has 50 years of experience specializing in end-of-life vessel management. 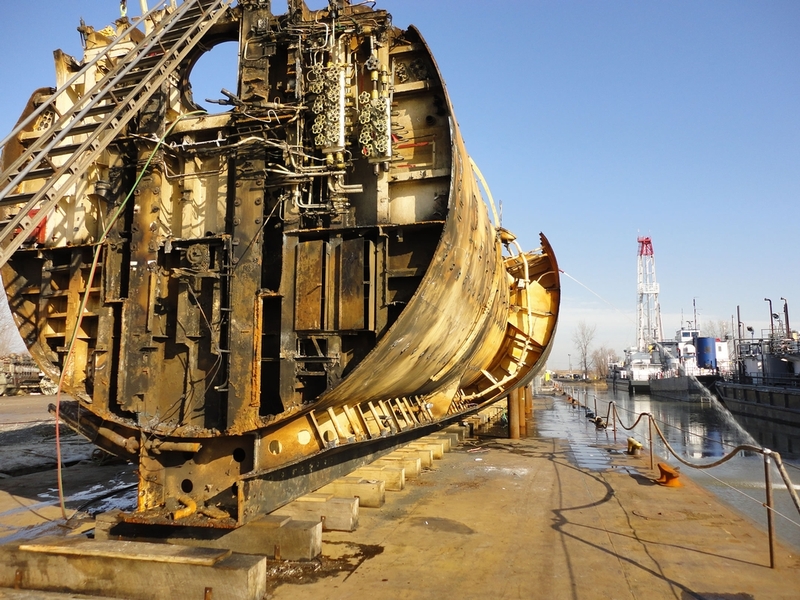 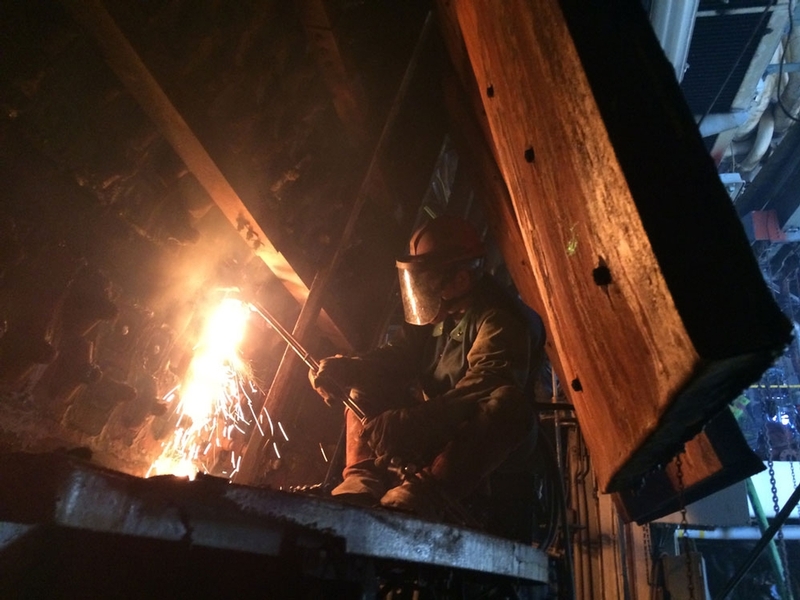 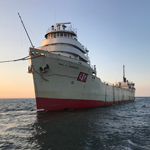 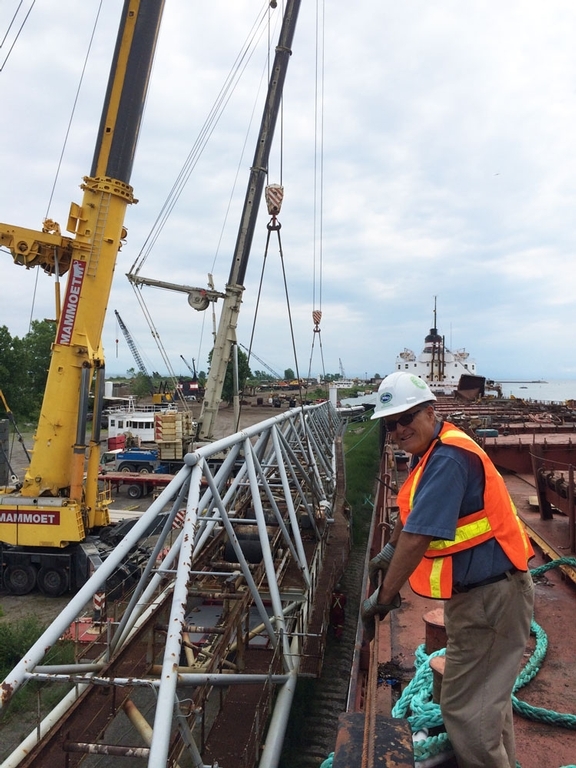 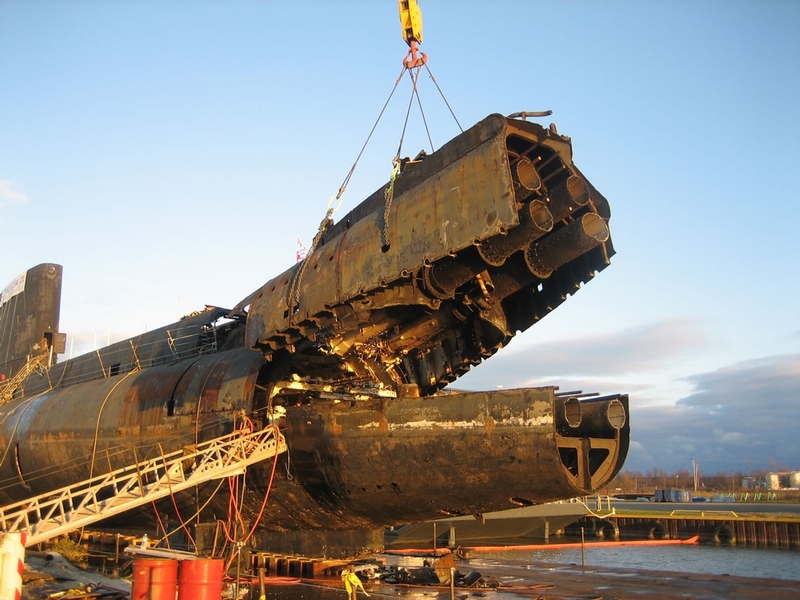 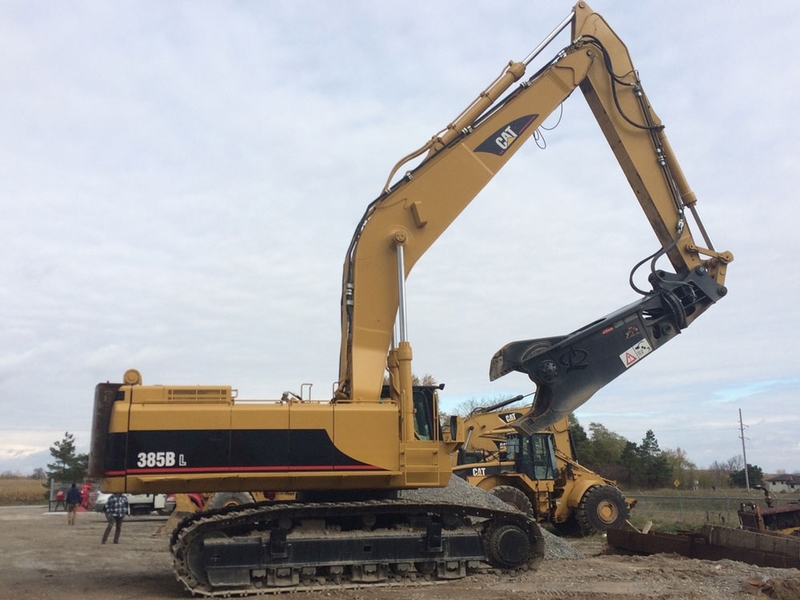 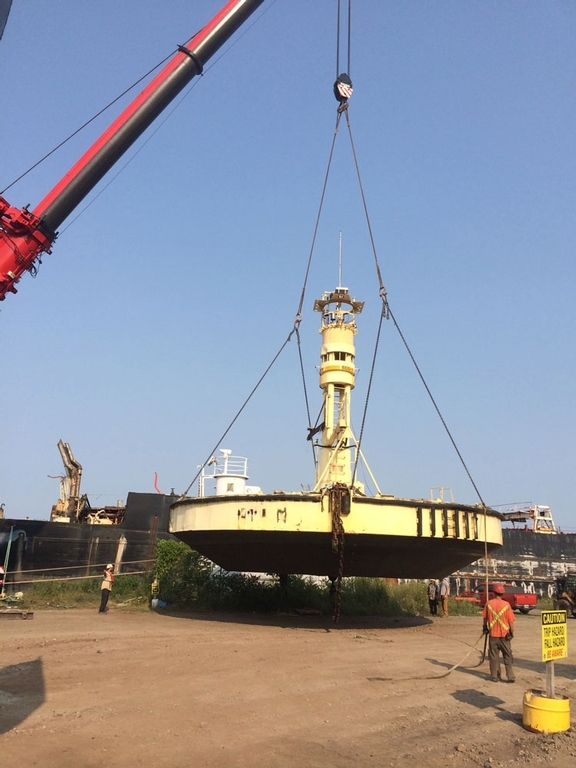 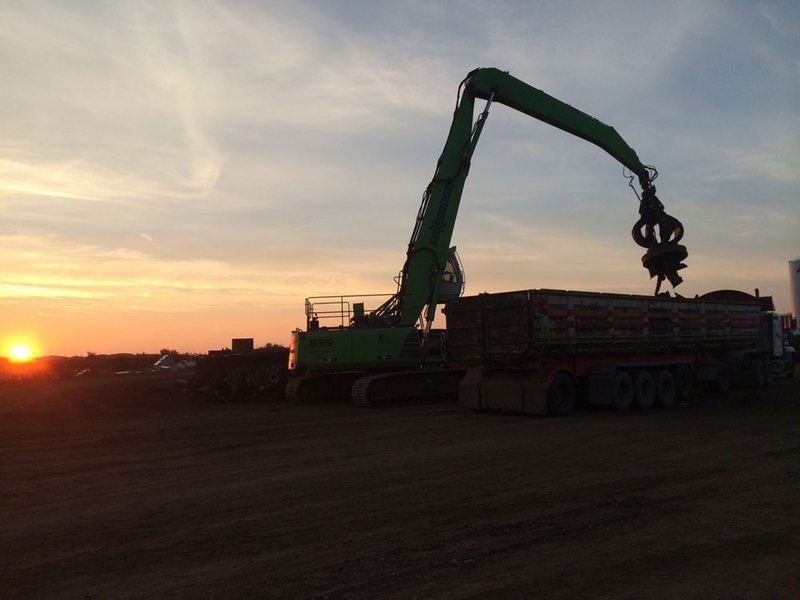 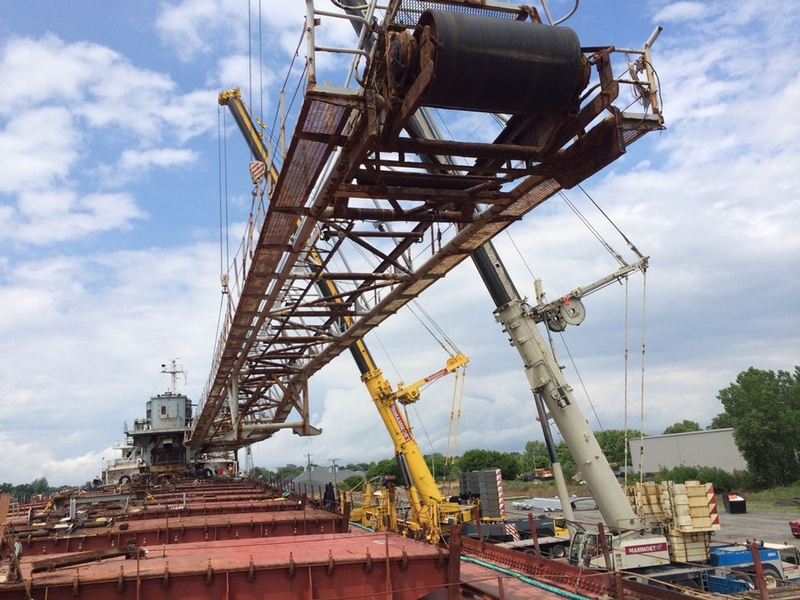 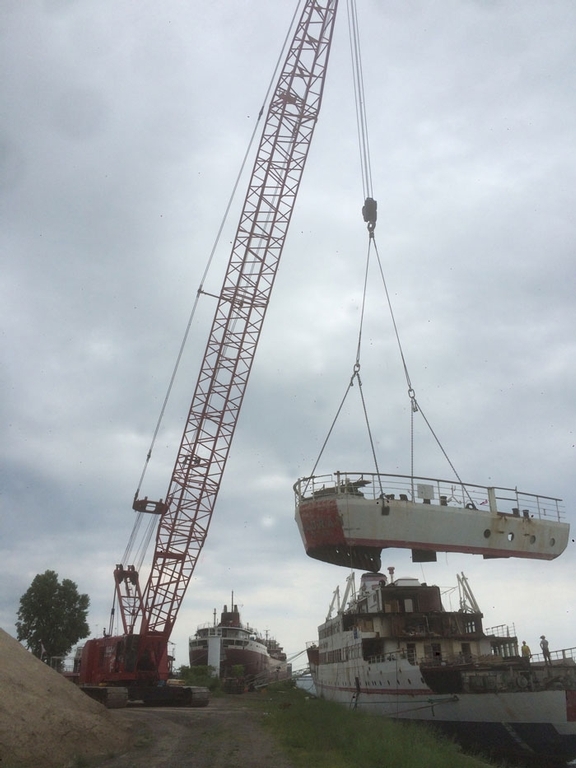 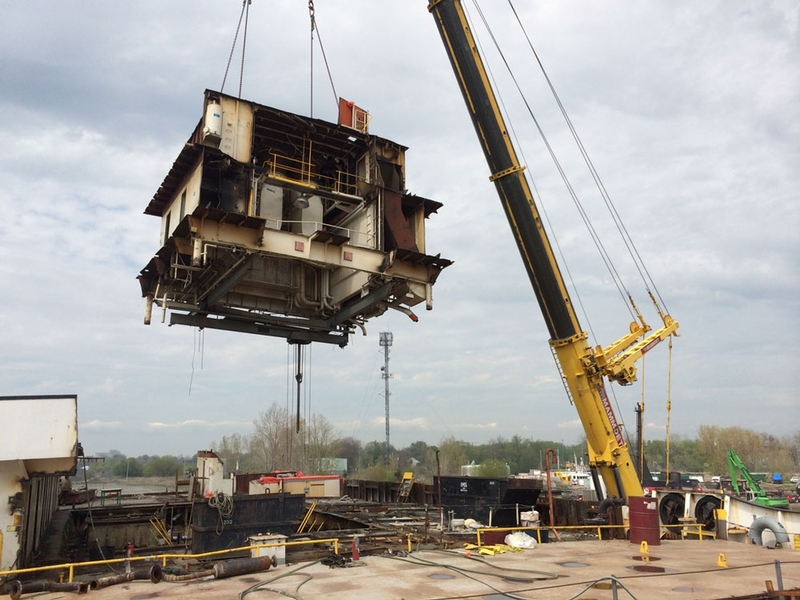 In collaboration with its trusted marine partners, MRC manages end-of-life vessel disposal programs at its Lake Erie facility and at fixed and portable dry docks on the Great Lakes and Atlantic Canada. 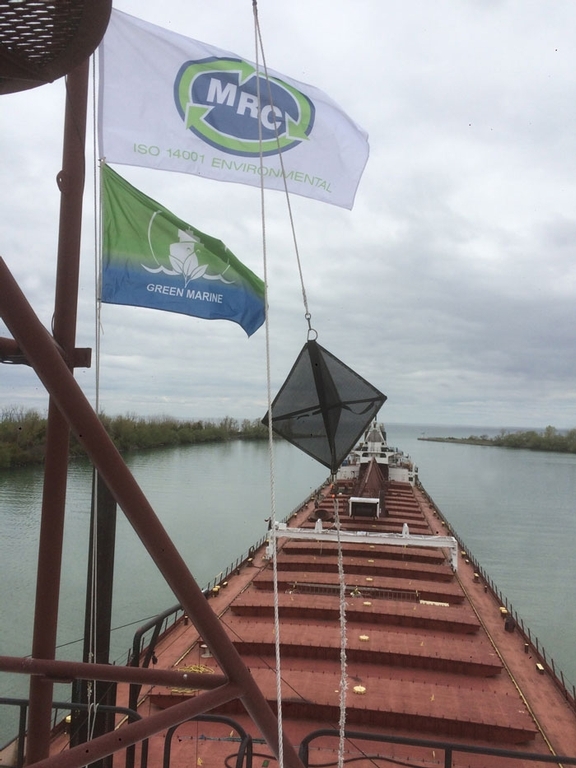 With access to these Canadian facilities, MRC is well positioned to support fleet owners with total end-of-life vessel management. 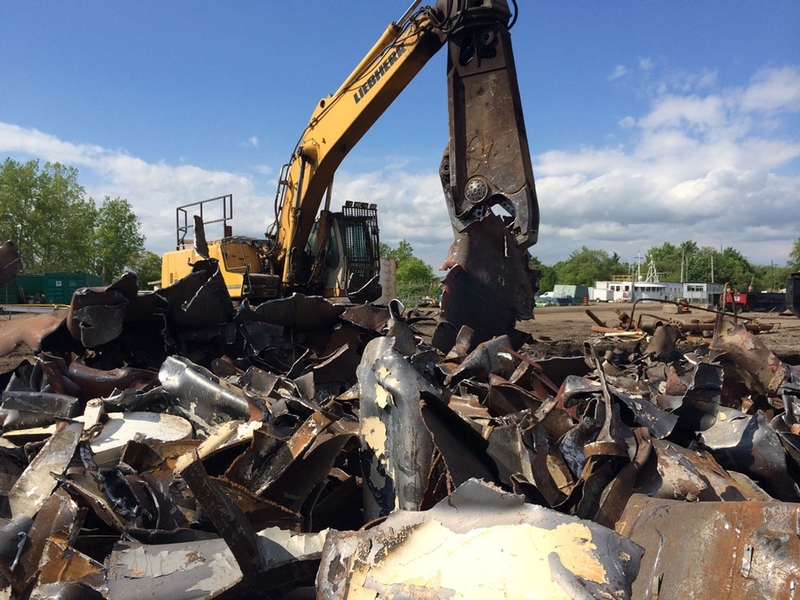 If you want zero liability and hassle-free green disposal, look no further and contact MRC today! 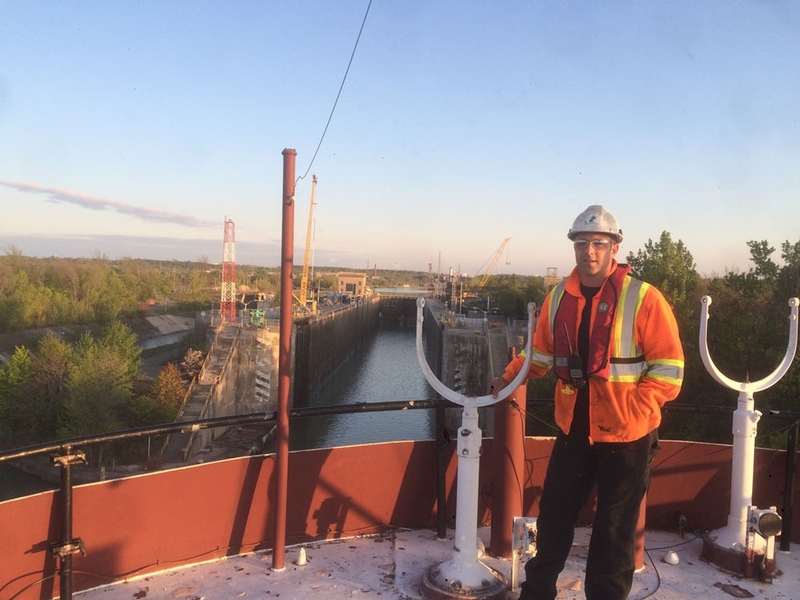 What every vessel owners needs to know. 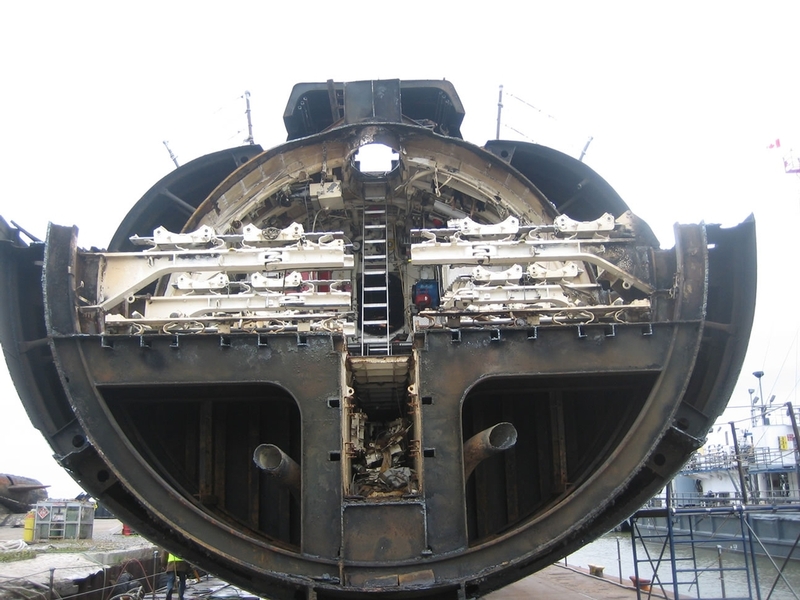 To learn more, visit our MRC Value Proposition page. 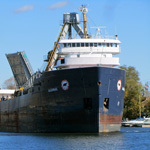 In 2005, Wayne Elliott, founder of Marine Recycling Corp. the foremost vessel recycling expert in the world, completed an interview with CBC's "The Fifth Estate", entitled the Big Break. 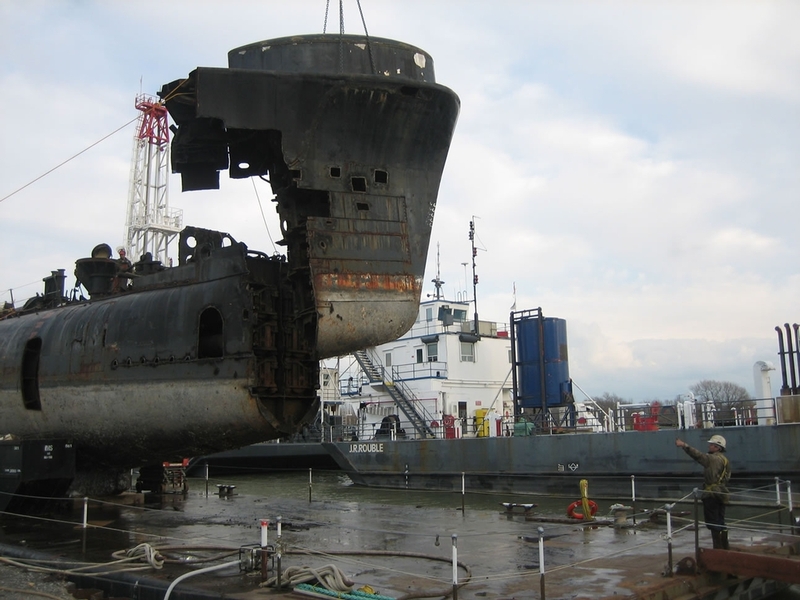 The interview entails the danger of sending Vessels to sub-standard disposal sites. 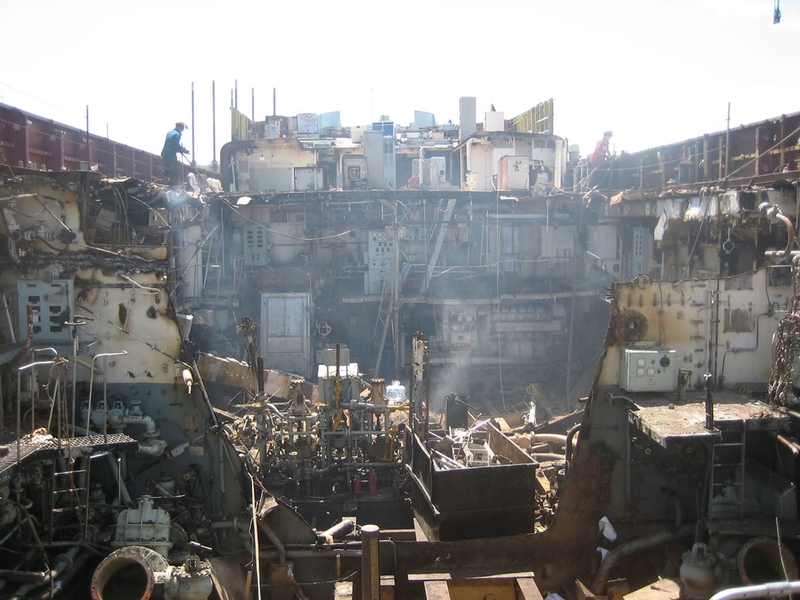 Contact us today to discuss The Virtues of Domestic Ship Recycling. 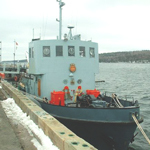 MRC is pleased to announce the safe arrival to Sydport, NS, of three Department of National Defense auxiliary vessels: a YDG 2 Deperming Barge, a YRG 60 Fuelling Barge and YDT 12 Granby. 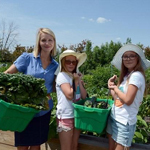 It was another successful growing season at the Lockview Park Community Garden in support of the Port Cares Reach Out Food Centre. 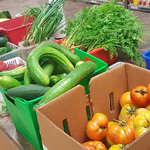 In its second year, the volunteer run garden added 1,546 pounds of fresh produce to the Food Bank’s pantry. 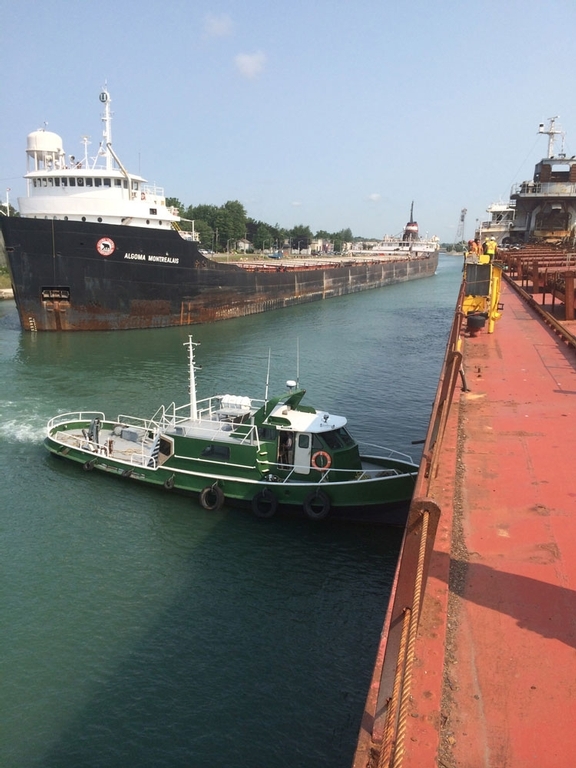 The summer season is off to a great start at MRC Port Colborne with the arrival of three new vessels: the Algorail, the Algoway and the English River. 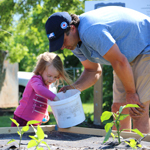 On Sunday May 27 beginning at 3:00 p.m. friends of the Lockview Park Community Garden will gather at the garden for a season opening planting party. 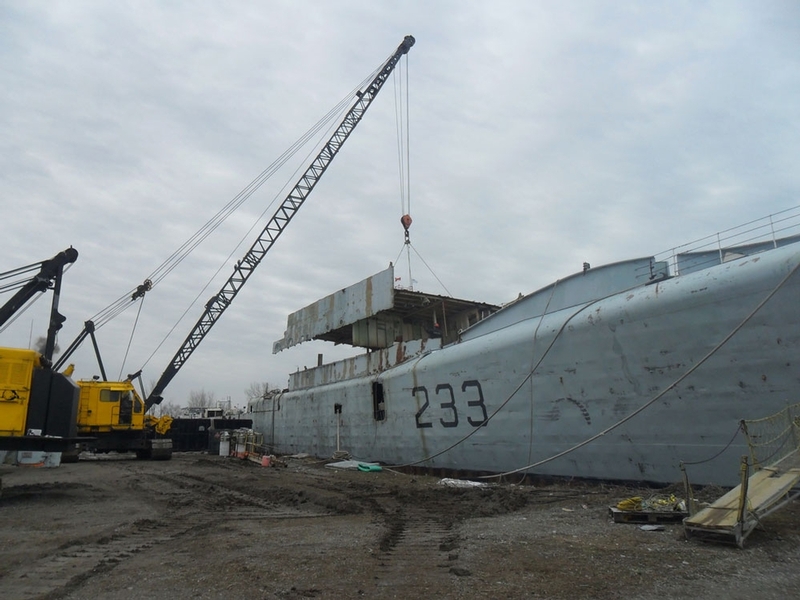 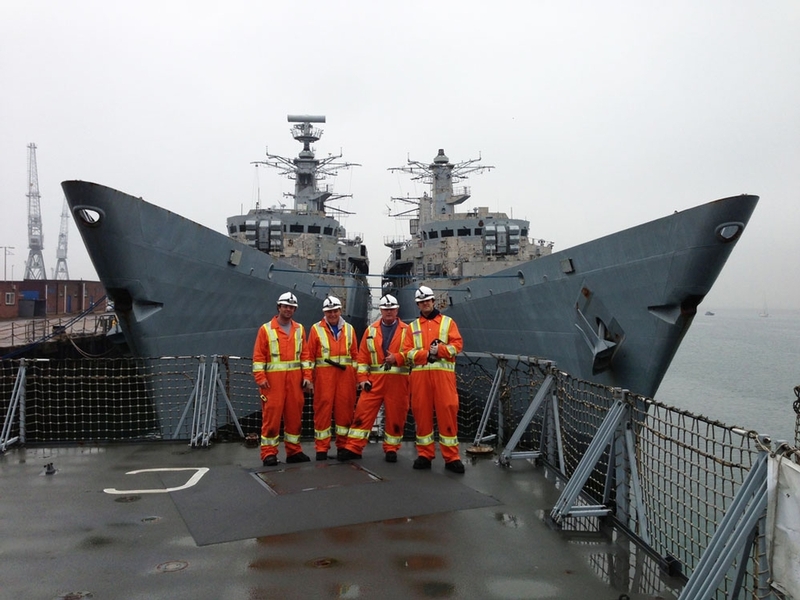 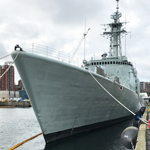 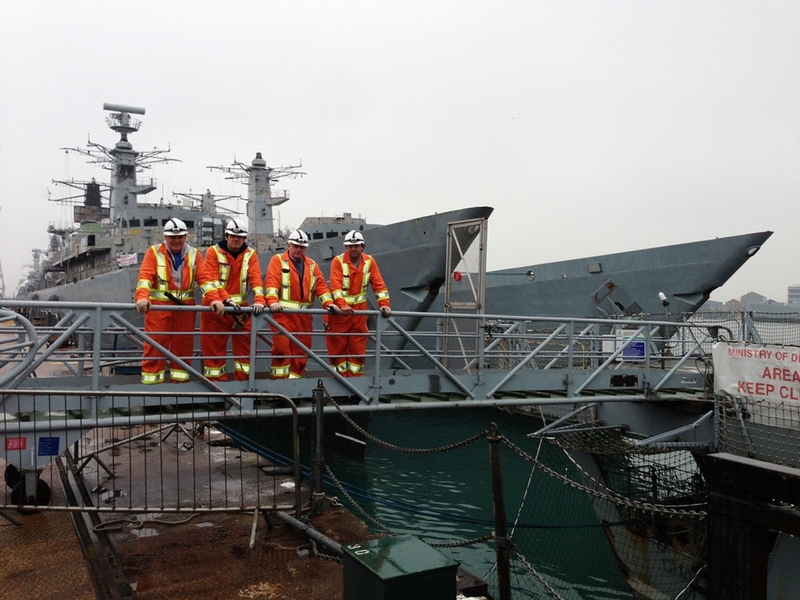 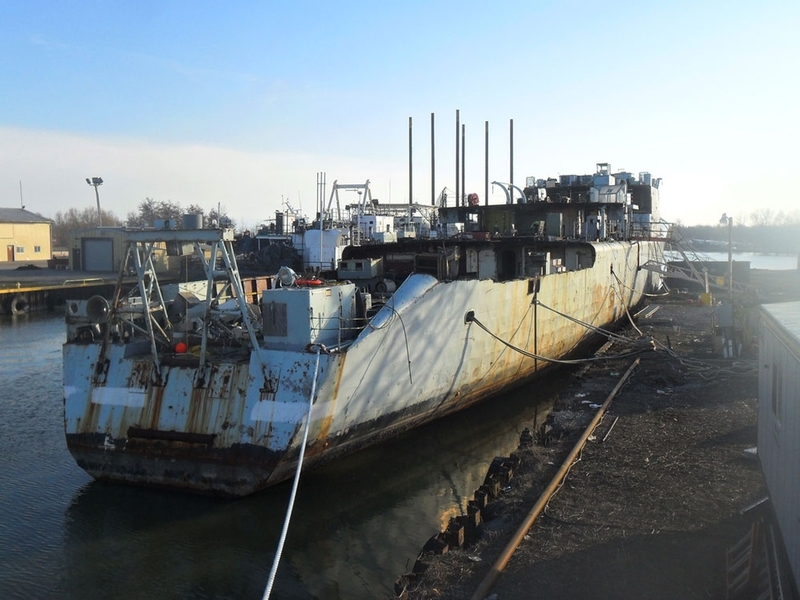 MRC is pleased to announce plans to recycle the HMCS Athabaskan in Sydport, Nova Scotia. 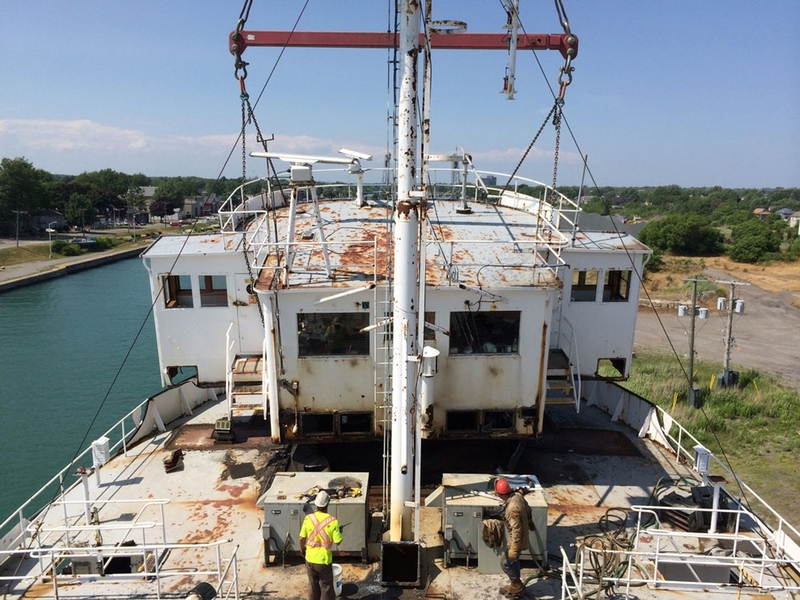 The 2017-2018 season has been busy at MRC Port Colborne, with the acquisition of three new vessels: the MV Camille – Marcoux, the Princess of Acadia and the Paul H. Townsend. 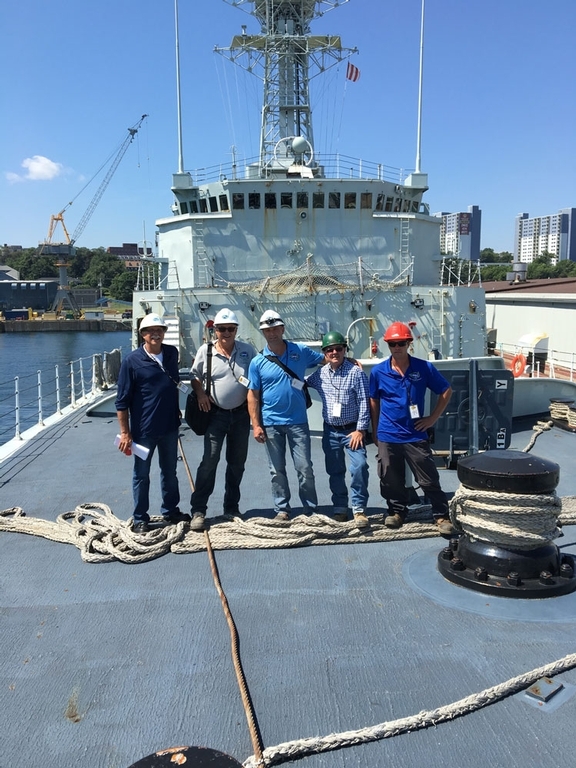 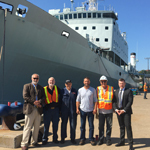 MRC is excited to announce the arrival of the HMCS Preserver at its new location in Sydport Industrial Park in Sydney, Nova Scotia.